Thanksgiving 2017 has rolled up on us (my U.S. friends). 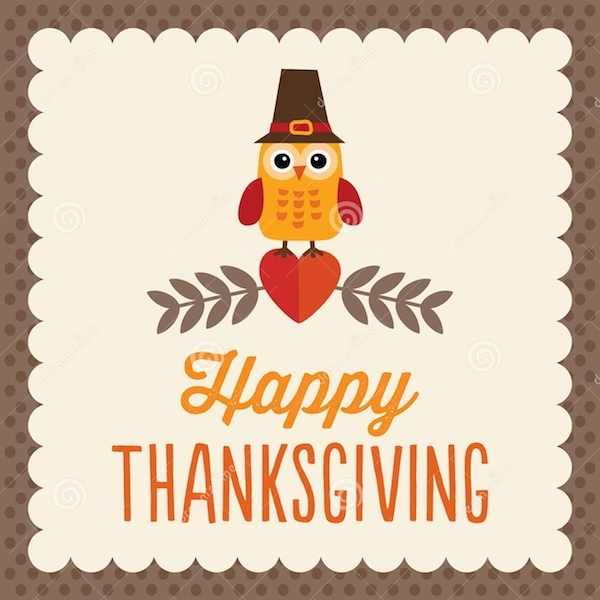 What are some of the things I am thankful for this year? I am thankful that I have family who support my musical endeavors. 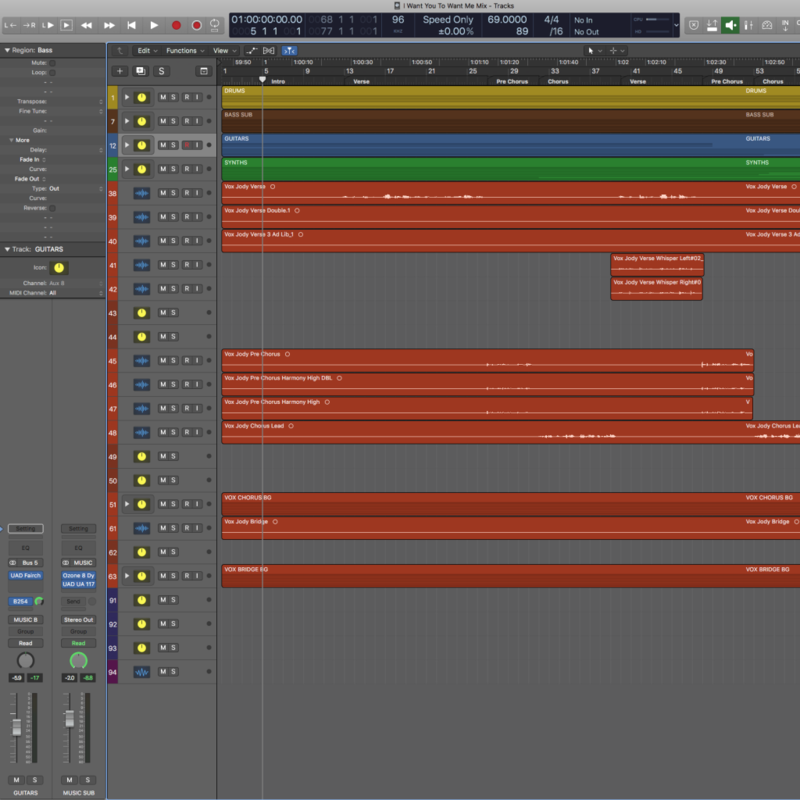 I am thankful that I have a gift in creating music for you. I am thankful that I have fans that love what I do. I am thankful that I have been able to recover (slowly but surely) from a large theft. I am thankful for the team of people who are forming around my music. I am thankful for the people involved with a music festival / conference I’m putting together. What are you thankful for, drop me a comment. p.s. 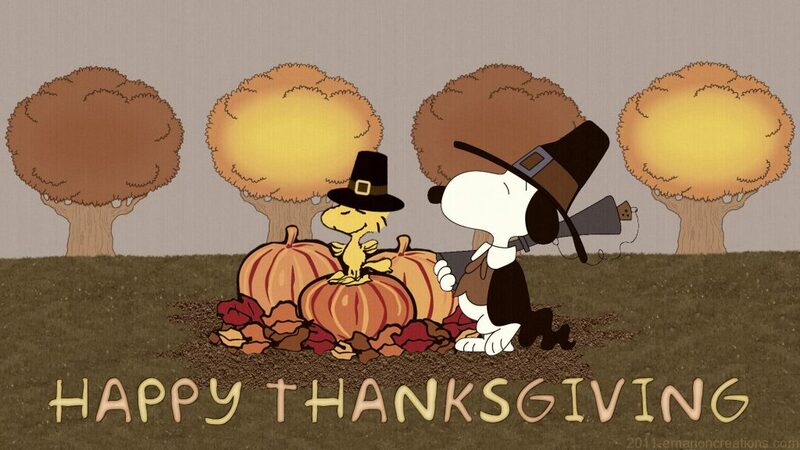 – may you have a wonderful experience with your friends, family, and/or loved ones this day! 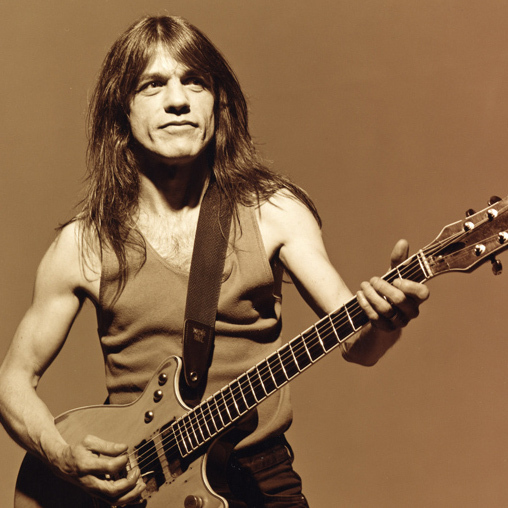 As you’ve probably heard, Malcolm Young passed away over the weekend. Before I even had an inkling of playing guitar (or any instrument for that matter), I had already felt the power of AC/DC. Staples of the party scene growing up with songs you hear at parties like Back In Black and For Those About To Rock. They are the kind of songs that drive people to join the legions of air-guitarists everywhere. When I started playing guitar I assumed that Angus Young (Malcolm’s brother) was the mastermind behind such powerful songs. He was the focus, he strutted around in that school-boy outfit. It made sense to me. It wasn’t until later that I learned Malcolm was the real writing force. I always appreciated how AC/DC was able to make heavy loud guitars sound like they belonged in everyday songs that could be anthems. 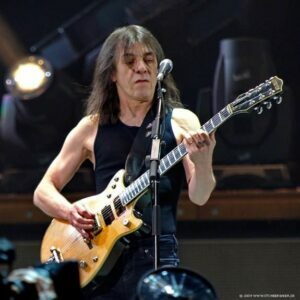 There’s a lesson in every one of their thunderous hits and Malcolm Young certainly should be studied in music schools. For no other reason than what it takes to make a guitar stick in your head and never leave. Jealous is too strong a word, but I am certainly hoping that at some point in I might be able to deliver a guitar song so filled with power that it becomes an anthem. The world will sorely miss what future riffs could have poured out of Malcolm Young’s mind and fingers. 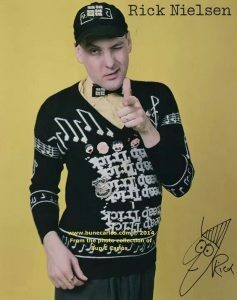 RIP to one of the original gods of rock.